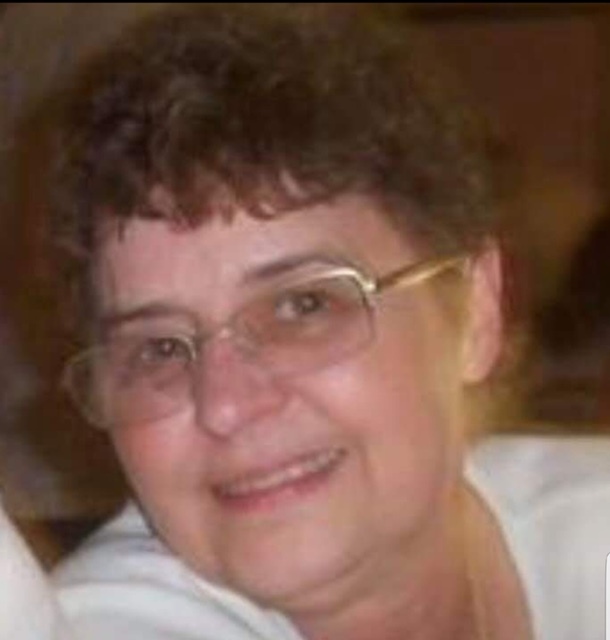 JACOBS, Gayle Ann Williams- age 66 passed away Thursday January 24, 2019 in Tennova Health Care Center. She is preceded in death by her parents, John Ewing Williams & Robbye Bond Williams; grandson, Wren Schlecht. Survived by her husband, Bobby Jacobs; son, Michael Shane Sellars, daughter, Robin(Steve) Schlecht; step-daughters, Crissy(Danny) Dales, & Casey (Will) Rhinehart; brothers, Robert (Margie) Williams & Donald(Tonya) Williams; sisters, Kaye(Tommy) Garrett & Renee (Jeff) Mathis; grandchildren, Moriah Flanagan, Caylee Porter, Lane Rhinehart, Danielle Dales, Maria Schlecht, Natalie Schlecht, Macie Rhinehart, Gabe Sellars, & Megan Dales; 3 great grandchildren; numerous nieces, nephews and other loving family and friends. Gayle was a member of Vine Church of Christ. She was a 1970 graduate of Lebanon High School where she was Salutatorian. A former warehouse/Forklift employee with Bridgestone, a Quality Control Operator with Martha White, & she worked with Lux Clock in Lebanon, Tn. Visitation will be held on Sunday January 27th 2-6 p.m. & Monday January 28th 10:00 a.m. until funeral service at 11:00 a.m. in the Partlow Funeral Chapel. Bro. Randy Ward & Bro. Charles Eaton will officiate the services. Interment, Fairview Cemetery in Norene, Tn. Active pallbearers, John Ray Williams, Bobby Williams, Danny Williams, Blake Williams, Travis Thomas, Daniel Mathis, Matthew Mathis, Andrew Mathis, Lane Rhinehart, & Brian Garrett. Honorary pallbearers, grandchildren, nieces and nephews. In lieu of flowers contributions may be made in her memory to St. Jude Hospital or to the American Cancer Society. PARTLOW FUNERAL CHAPEL (615) 444-7007 OBITUARY LINE (615) 444-7700.